Written in Projects: 09/29/13, 17:17:13 by admin | Print article | View all categories. The winners of the YESPEC 2013 were announced this afternoon at Clontarf Castle. 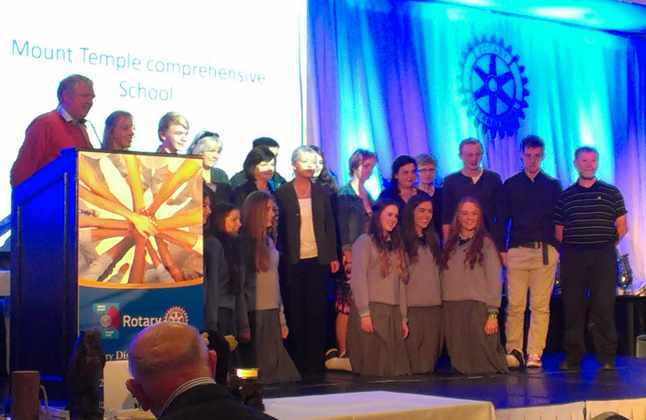 Dublin North Rotary kindly supported the event, with Rotary chairperson Mary Carroll greeting each winner and presenting the prizes. 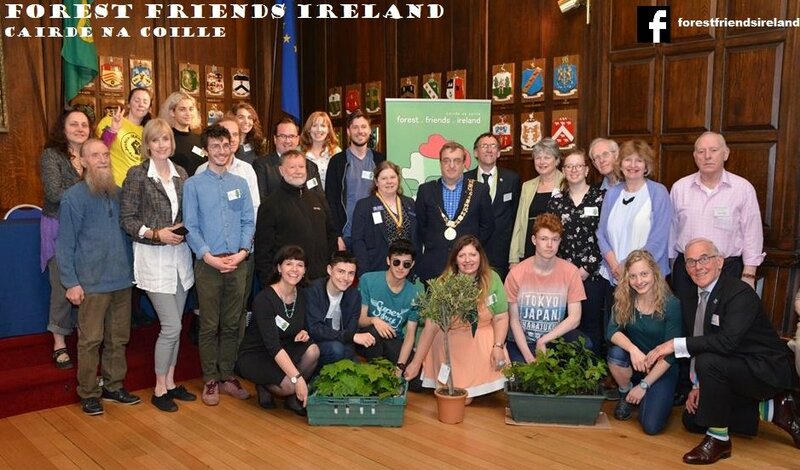 The details of the Challenge for 2014 were announced at the event and everyone involved were looking forward to a bigger event next year, You can download full details of the 2014 competition from the Forest Friends website over here.